WordPress Widgets will allow you to add content and different features to the sidebars. There are several default widgets that come with WordPress for tag clouds , search , navigation , post categories and lots more. 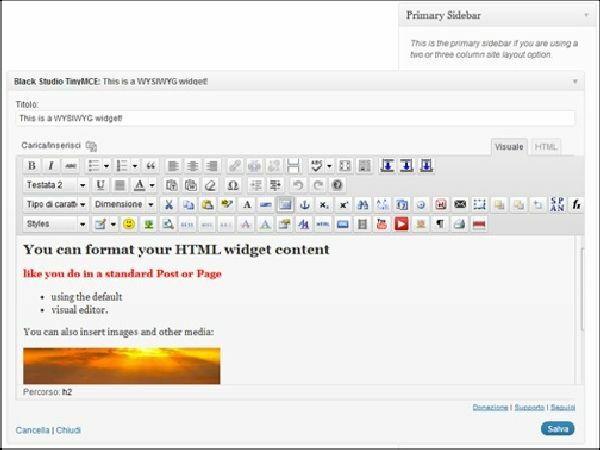 There are several WordPress Widget Plugins which add their own widgets. The main purpose of having widgets is to have a simple and easy to use control over the structure and design of the WordPress Theme to the user. WordPress Widgets generally do not require any code experience or expertise and they can as well be removed , rearranged , added on the WordPress Administration Appearance Widgets panel. There are a few WordPress Widgets that will provide different customization and various options for filling out forms , including or excluding information and data , optional images and various other customization features. Almost all the WordPress Websites make use of heavy WordPress Widgets for adding various features & content in flexible manner without having to write huge lines of code. There are several blog themes supported by WordPress that have fixed widget locations and different features for adding list of categories and posts in the sidebar. Nevertheless this is just perfect but at times you need to have more powerful and better options so as to build an eye catching and unique website. You first need to understand that what is that you actually need. 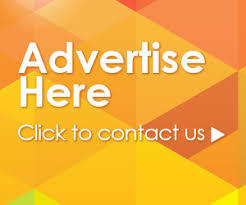 Are you looking for various widgets on specific posts or web pages or as well within the content. Apart from this you as well must take into consideration to add tabs to the theme you are using but might not be sure on how you can go about it. Sooner or later you are going to realize the significance and power of the right set of WordPress Widgets for your website. Conditional tags. With the use of this plug-in you can eliminate the need for several multiple sidebars for the reason that this plug-in will provide you the privilege to configure each widget so that it is visible only on the front page or only in the mentioned categories. You can configure a widget as per your needs whether to show up or not to show up on any webpage by using the 25 different conditional tags. You will have conditional tag for everything regardless of the fact that it is a single page archive, 404 error page or search page. With the use of this excellent plug-in you can add a WYSIWYG text widget depending on the standard Tiny MCE Visual Editor. This main intent of this Widget plug-in is to overcome all the limitations that are there with WordPress Text Widget so that it becomes easy for the developers to add rich web content on the sidebars devoid of having to have extra knowledge of HTML. If you want to display all the testimonials in a widget on the WordPress Blog then this is just the perfect choice of plug-in for you. You can display more than one widget just simply by pulling them from the testimonial sets with the use of various tags. You can as well add custom styling with this plug-in as each widget will have its own identifier. If you wish to have a control over the output of your categories then Advanced Categories Widget is an advanced widget that will allow you to do so. This plug-in has all the features and supports multiple widgets with ease of customization. Using this plug-in you can display a list of categories in the form of links and when any of the category link is clicked all the web posts that are there in the Category will display on the Category Page through a proper category Template which will be stated by all the Template Hierarchy Rules. 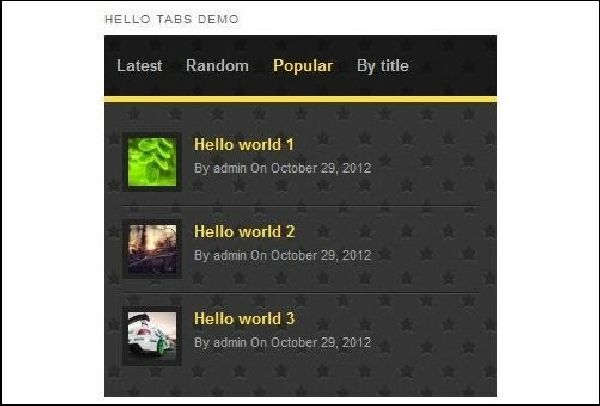 With the use of this plug-in you can create several tabs element from widgets that you have. It has near about 24 animation effects and somewhere around 12 predefined styles for creating new tabs on a page. By installing this plug-in you can create a novel WordPress Widget for displaying a tabbed panel that has various content types on your website. If you want to ensure that your posts are no longer hidden so that your content gets maximum exposure then you can use this plug-in as the tabs keep rotating one after the other. If you are looking for an all in one pack of nine most commonly used widget or short codes for WordPress then WordPress Widget Bundle is for you. You can easily style each widget by customizing them with templates for each widget. This set of 9 widgets is extremely important for any WordPress website. Despite the fact that few of these widgets are available on board this bundle plug-in will contain a premium version of these widgets with various options and as well Ajax Support if required. All the widgets that come bundles with the plug-in can be placed with short codes thus you can actually make use of these widgets wherever you want even in case the theme you are using is not widget ready. To get complete control over the output of your tags you can use the Extended Tags WordPress Widgets Plug-in which replaces the default WordPress Tag Cloud Widget. This version of the Extended Tags WordPress Widgets Plug-in will give complete control over the output to the users by ensuring that the input to all the arguments cab be clear seen in the wp_tag_cloud() function.